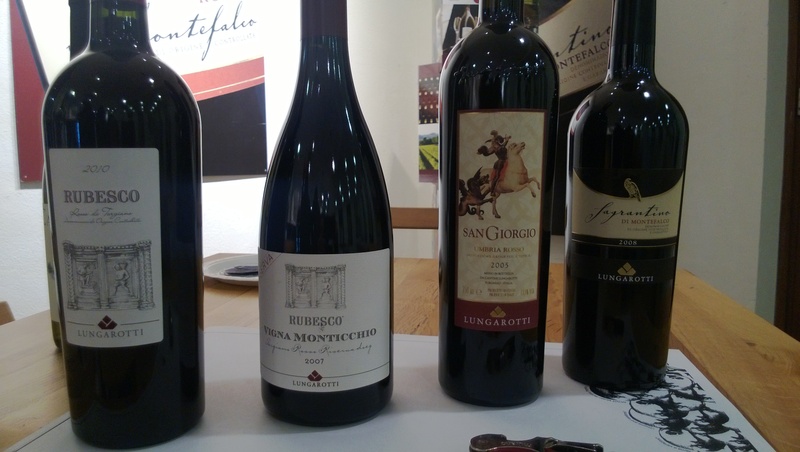 This impressive winery near Perugia represents the innovation of wine production in Umbria. Me and a group of friends had the opportunity to spend the morning with the wine maker Vincenzo and Teresa, who together the sister Chiara, runs the entire estate. A female management,which includes no only the winery in Torgiano, but a winery in Montefalco, a production of olive oil and balsamic vinegar, a stunning resort with a beauty spa and a highly reputed restaurant “Le tre vasselle”. 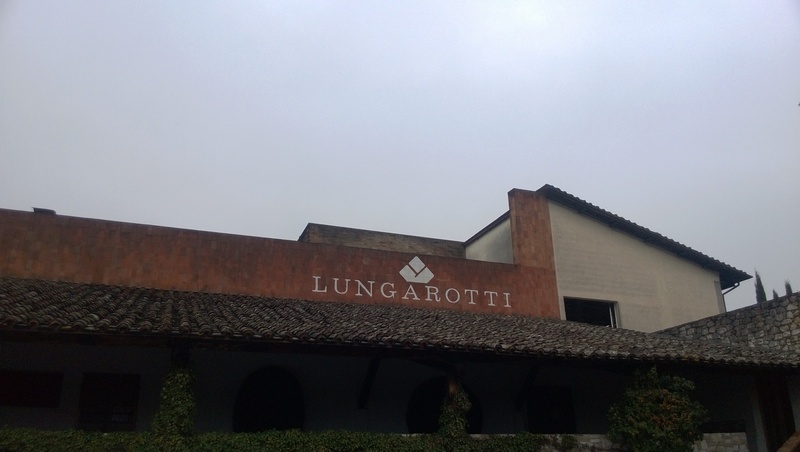 Committed to put Umbria on the world map of wine making, they relentlessly support cultural aspects of this industry with the Lungarotti’s Foundation. A wine museum and an olive oil museum have been created to trace ancient historical traditions. Outstanding their cru Vigna Monticchio, Torgiano Rosso Riserva DOCG, the fist wine to be recognised as a DOCG in Umbria in 1983.